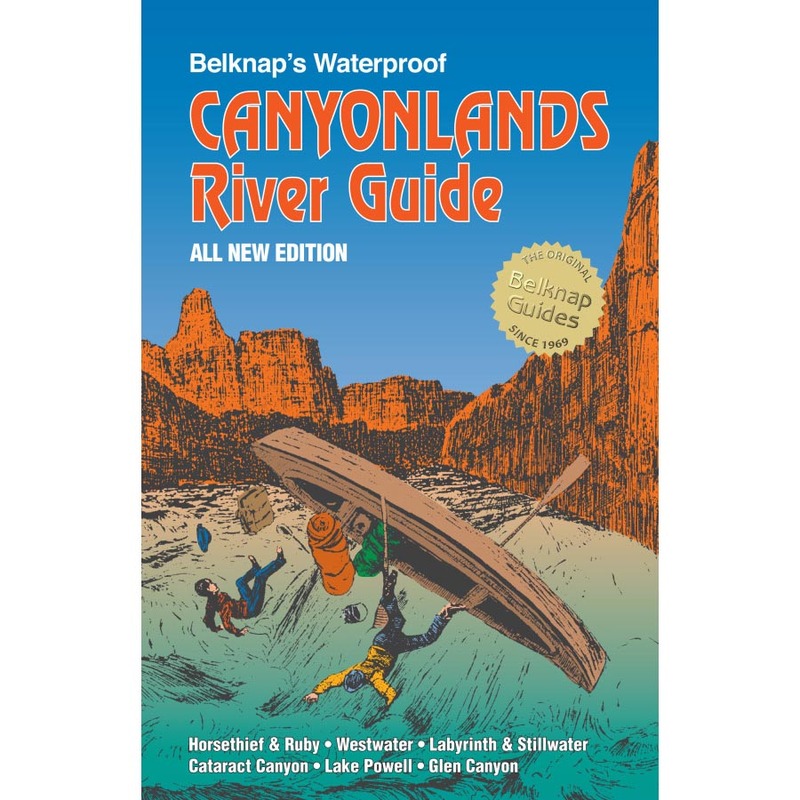 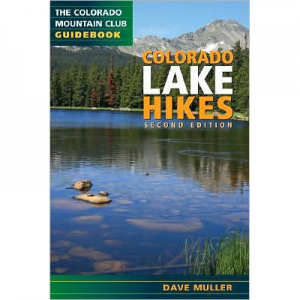 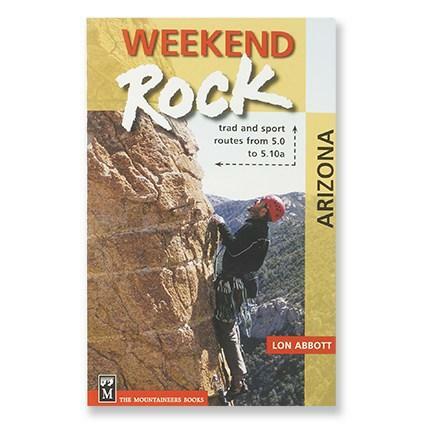 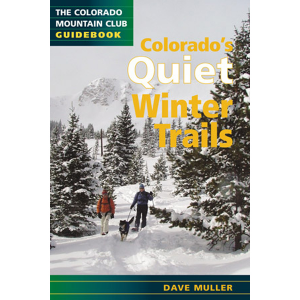 Mountaineers Books Books Colorado Trail Databook 4th Colorado Trail Foundation Publisher. 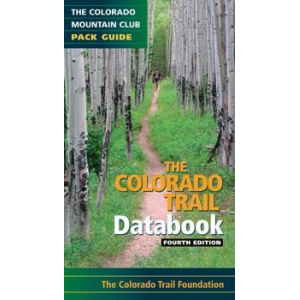 * The most current trail and GPS waypoints * Full-color maps with a trail overlay * Accurate mileages and distances * Elevation profiles for each segment The Colorado Trail Databook condenses the most important information from the seventh edition The Colorado Trail: The Official Guidebook (see page 20) into a pocket-sized pack guide that weighs just 2.6 ounces. 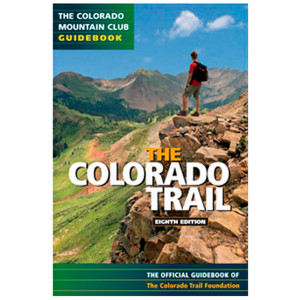 The maps for each of the 28 trail segments use icons to mark the trailhead; access, where the CT intersects another trail, a road or a stream; campsites, availability of water, and points of interest. 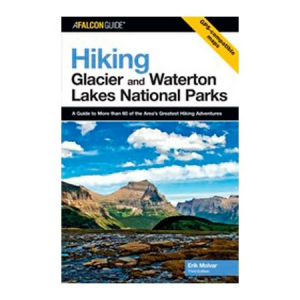 Other icons note services at supply points such as post offices, lodging, meals, telephones, banks, showers, outdoor stores, laundry, and medical help.